I couldn't wait to get started! I've used a selection of papers from a Stampin Up stack whose label I've lost and added lots of die cut feathers, plus some mesh and twine. Hi Jane! Stunning! I am really crushing on this card! Love the colors, the papers and the layout! Wow!! Thanks for joining us at House of Cards!! You really outdid yourself with this gem! Beautiful design! 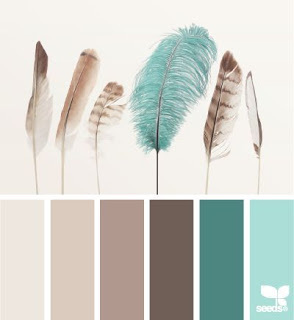 Thanks so much for sharing with us in the House of Cards "Feathers and/or Colors" challenge! Sisterhood of Snarky Stampers - Y is for Yippee! Shades of Brown at Cardz 4 Guyz. I found the missing stencil! Spring Colours at CD Sundays.